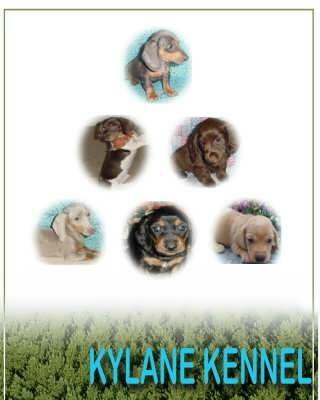 Garlin Miniature Dachshunds – AKC Minature Longhair and Smooth puppies bred for quality and temperament, health guaranteed. 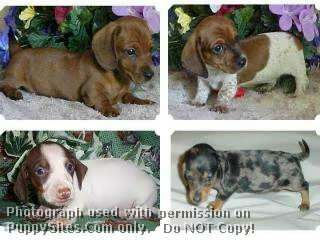 Garlin’s Miniature Dachshunds – AKC Miniature Dachshund puppies bred for quality and temperament, health guaranteed. Longhair and Smooth including choc&tan and cream.